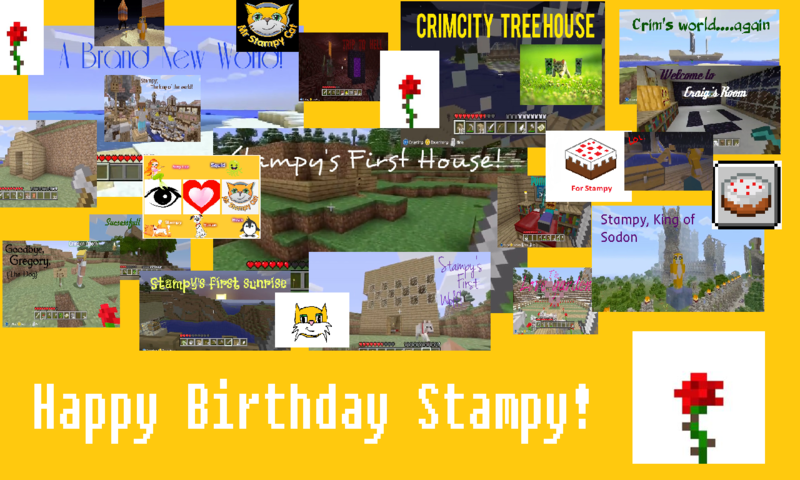 Happy Birthday, Stampy!. this is very very late. his bday is on Dec. 13th, but I couldn't mettre en ligne anything, but i recently switched to Chrome, and now I can mettre en ligne and comment! :). 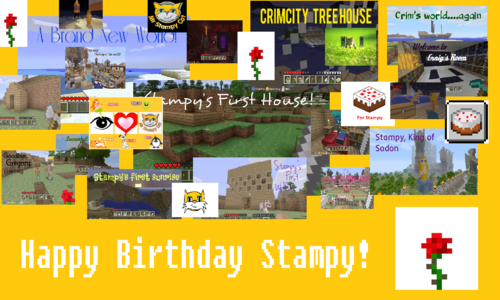 HD Wallpaper and background images in the StrampyLongNose club tagged: photo.